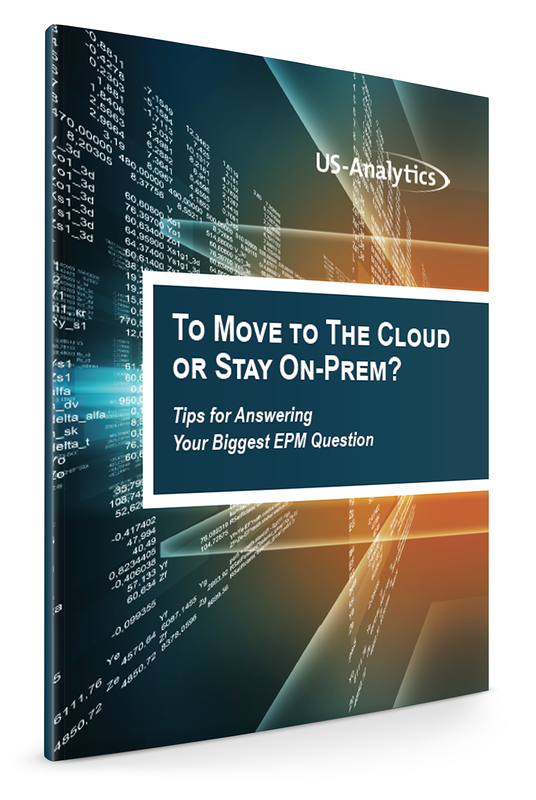 Oracle EPM eBook: To Move to the Cloud or Stay On-Prem? 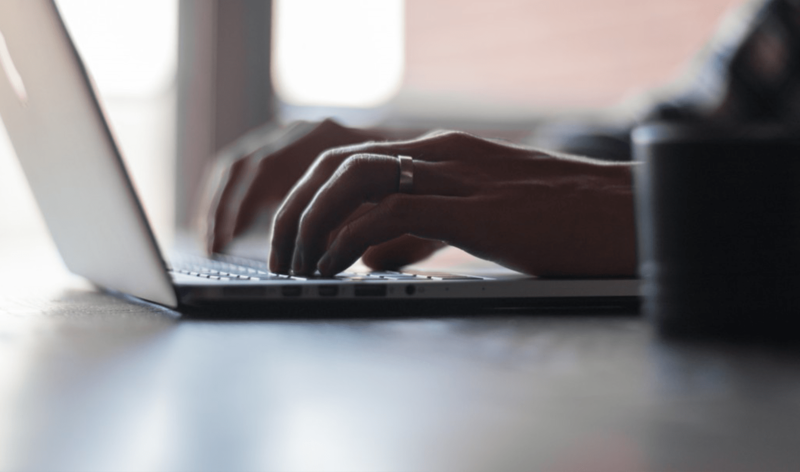 With Oracle continuing to invest in its on-prem tools, but strongly pushing the cloud, it's difficult for Oracle EPM users to know what to do. Should you move to the cloud or stay on-prem?